This post is sponsored by Nexxus New York Salon Care, a product of Unilver, as a part of an Influencer Activation for Influence Central. 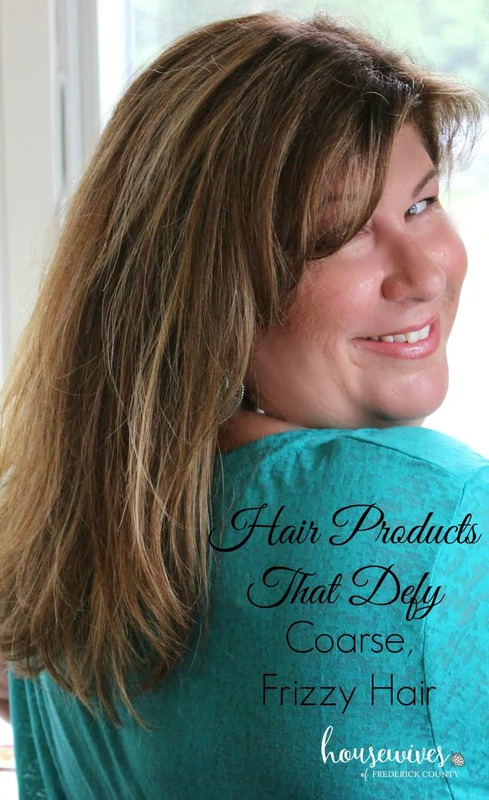 Most of my life I’ve been on a search for hair products that defy coarse, frizzy hair. Don’t get me wrong, I feel very lucky to have thick, coarse hair. 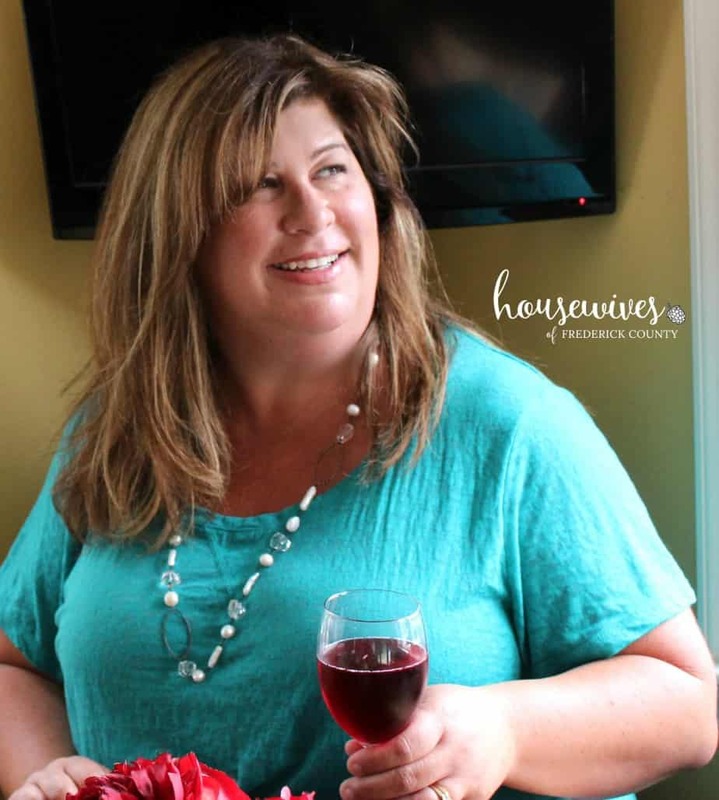 BUT with thick, coarse hair comes frizz, and lots of it! Yeah, back in the 70’s when I was growing up frizz was actually kinda cool. These days though, smooth, lustrous, healthy, bouncy hair is totally where it’s at! Salon hair products can get downright expensive. But as I’ve gotten older, I’ve realized more than ever how important it is to take care of myself physically and emotionally. And that includes the condition of my hair. I’ve finally found a system of quality hair products that are affordable AND worthy of my hair’s health. And when my hair is healthy and strong, I feel super confident with how I look. 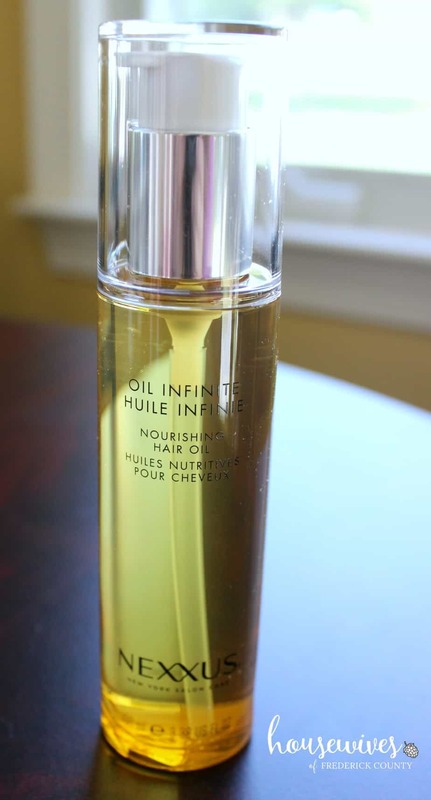 Enter the Nexxus New York Salon Care Oil Infinite Collection! 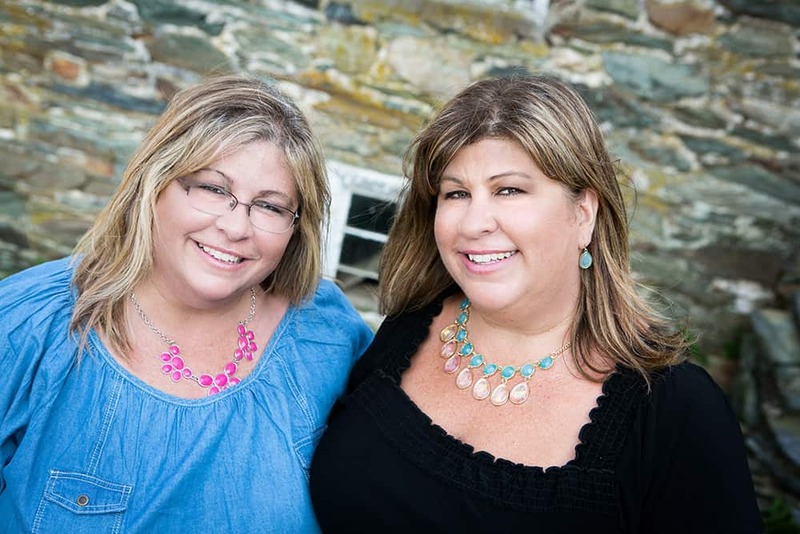 This collection offers a uniquely customized hair care system for whatever hair type you have. For me, it’s the Nexxus New York Salon Care Oil Infinite Oil Infusing System, made specifically for coarse hair. 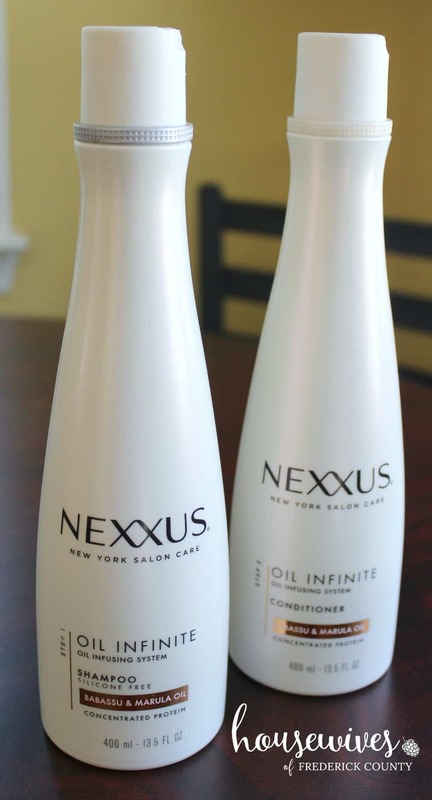 The Nexxus New York Salon Care Oil Infinite Oil Infusing System Shampoo is silicone free. Both the Nexxus New York Salon Care Shampoo and the Nexxus New York Salon Care Conditioner contain 100% pure Elastin Protein and natural Babassu and Marula Oils. 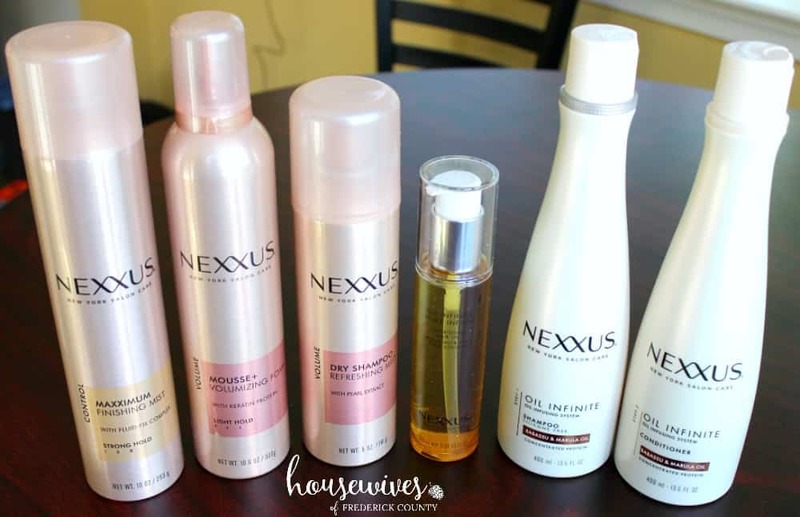 Using the Nexxus New York Salon Care Shampoo and Nexxus New York Salon Care Conditioner has renewed the texture of my hair and restored its smooth, sleek, fluid beauty. The third step to the Nexxus New York Salon Care Oil Infinite Oil Infusing System is the Nexxus New York Salon Care Nourishing Hair Oil. With a blend of 6 oils, including Babassu and Marula oils, the Nexxus New York Salon Care Nourishing Hair Oil nourishes deep within and replenishes the lipid layer on the surface for restored natural resilience. After shampooing, conditioning and towel drying my hair, I blend a couple drops of the Nexxus New York Salon Care Nourishing Hair Oil in the palms of my hands and distribute throughout my damp hair. 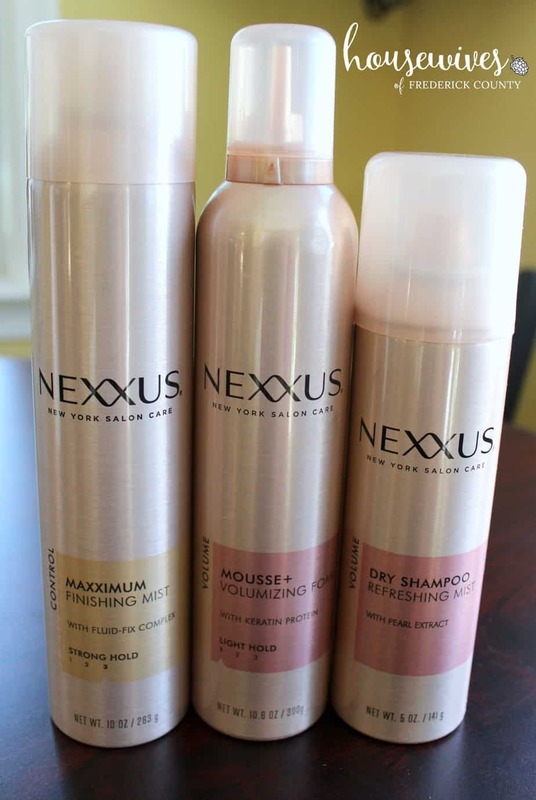 I then add the Nexxus New York Salon Care Mousse + Volumizing Foam throughout my hair, comb through and blow dry. 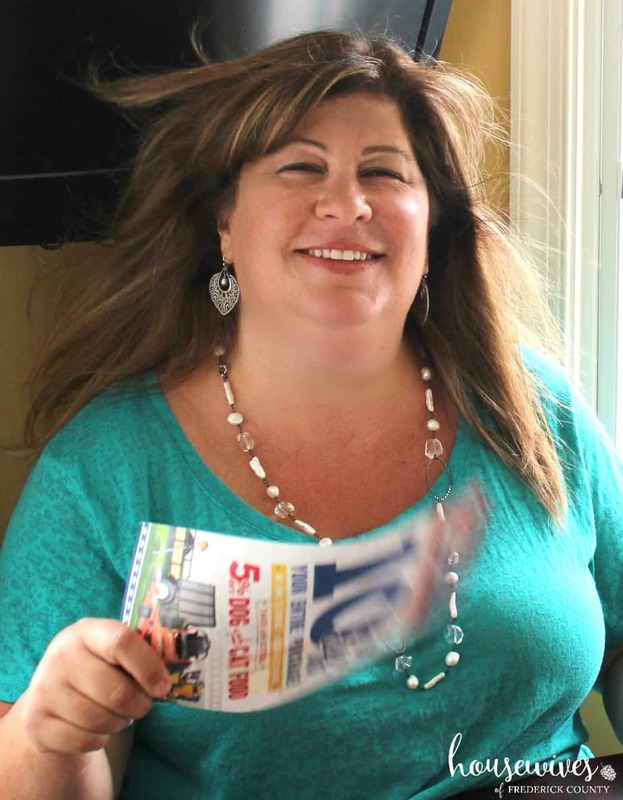 It’s unbelievable the difference this system makes with the increased fluidity in my hair. After styling my hair, I add a drop or two more of the Nexxus New York Salon Care Nourishing Hair Oil. I then spray on the Nexxus New York Salon Care Maxximum Finishing Mist to provide just the right amount of hold without taking away from the movement of my style. For those days that I just don’t have time to wash my hair, I use the Nexxus New York Salon Care Dry Shampoo Refreshing Mist. It’s a great time-saver and revives the freshness of my hair. 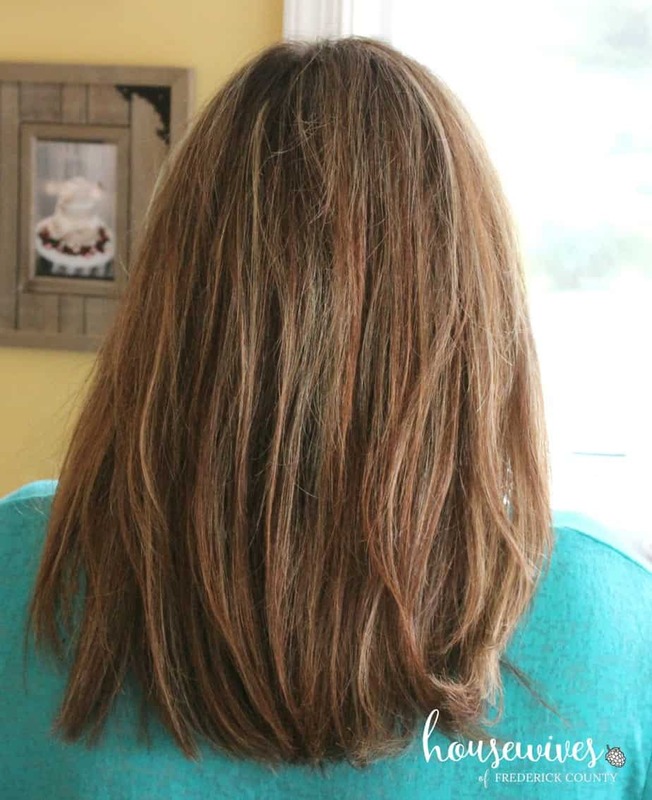 I asked my hubby to snap some pictures of my hair after using my entire Nexxus New York Salon Care System. This first picture wasn’t supposed to be a part of this post. BUT, look how great my hair is flowing? It feels and looks amazing! I wanted to make sure my hubby got all angles of my hair. Pardon the silly looks on my face. I felt like I was getting my very own photo shoot. I am super happy with the results of my Nexxus New York Salon Care System. And an extra bonus is that it all smells amazing. Do you have coarse hair and struggle with keeping out the frizz and maintaining its beauty? Try out the Nexxus New York Salon Care Oil Infinite Oil Infusing System. 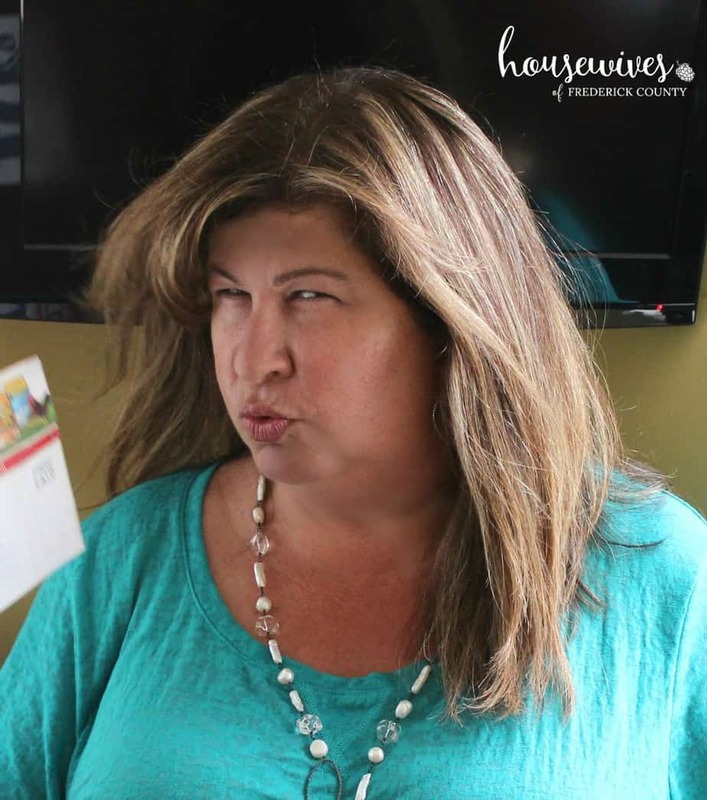 You’ll be very impressed with the results! Follow Nexxus New York Salon Care on Facebook, Instagram, and Twitter to stay up on all the latest hair trends and product offerings.